Mission Statement The mission of the Sedona Area Homeless Alliance is to create projects, services and programs that protect, advocate for and empower our local homeless community. SAHA offers ways to address the immediate needs of the homeless and mobilizes the community to help create long term and permanent solutions. Services and Projects Our outreach program consists of making personal contact with our local homeless which many times means "finding" where they shelter/sleep whether that be camping in the forest, sleeping in the bushes and other inconspicuous and dangerous places. We collect donations of Tents, Sleeping bags, Hiking packs, socks/underwear, Toiletries etc and distribute those items as needed. "Project 32 degrees and Below"...we are able to shelter our local homeless in motel rooms, time shares and other safe heated buildings with donations received directly from the community. This is a One Season project meant to get our homeless community safely through these bitter winter nites as we move forward to more permanent solutions. The Sedona Area Homeless Alliance has a Secretary position open on their Board that they’d love to fill. If you have experience as a board secretary or you have been on a board in a different position and are familiar with the duties of the Secretary we’d love to talk. The SAHA Board meet the 3rd Thursday of each month and are also open to 2 additional board members. 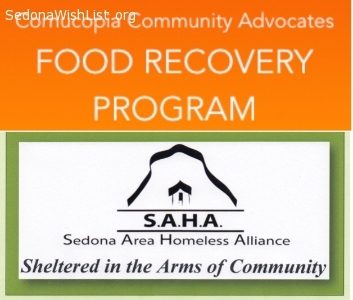 The Sedona Area Homeless Alliance is stocking their new food pantry andwould love your help. Sedona Area Homeless Alliance is having an Open House on Saturday February 9th from 2-5pm. Their new office space at 2020 Contractors rd Suite #10 is open and serving the local homeless community. Plan to attend the open house, learn more about the program and consider making a Pledge as the drive continues. 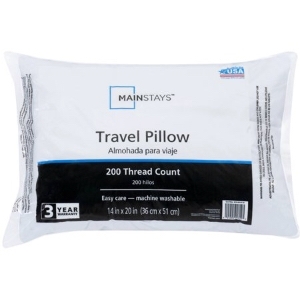 SAHA is asking for donations of “Travel size Pillows” and Grocery Store Gift Cards to be included in the Christmas Packages that will be distributed on Christmas to those living on our streets. SAHA will be providing 40 wrapped presents. Sedona Area Homeless Alliance is sending an Urgent call for Long Underwear. Nighttime temperatures are in the 20s,30s, & 40s and we are in need of hundreds of sets of insulated to help keep those on our streets warmer. We are also collecting underwear which is important to promote/restore cleanliness, health, comfort and dignity. Men/Women’s sizes ( med, lrg, xl) Underwear and lrg and extra large most needed in Insulated. And if your Church or Faithbased Organization would like to help us collect we have a “Undie Sunday” Barrel that we will deliver to you! The Sedona Area Homeless Alliance is FundRaising for leasing a space in West Sedona to provide Day Services to our local Homeless Community. 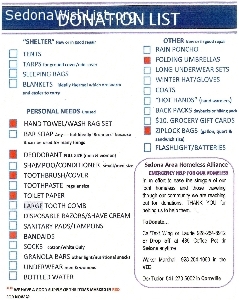 To include showers, haircuts, nutrition, job services, Veterans services, mental health services, needed items such as clothing-shoes-coats-Sleeping items, SSI, food pantry, education, weekly programs, respite from the rain, cold and heat,all created to help reconnect those on the streets back to their community. Our local homeless should not have to go 20 miles away for these services. SAHA is a 501(c)3 Charitable Organization and your donation is tax deductible. We are solely community funded and completely run by Volunteers. 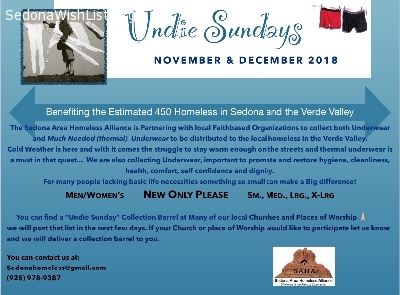 The Sedona Area Homeless Alliance distributes 1000s of socks in Sedona and the Verde Valley to the many homeless men, women and children and are in constant need of replenishment. Clean dry socks are a #1 defense in preventing sickness for those living on our local streets. S.A.H.A. 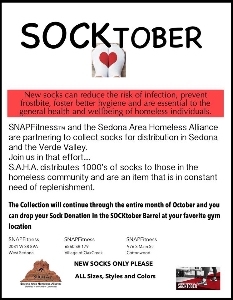 has partnered with area businesses and Faith based organizations in Sedona and the VerdeValley for SOCKtober to collect socks in an effort to meet that need. The Gathering Place is also sponsoring a barrel and you can stop by there at 1835 W SR 89A West Sedona. New socks ONLY please, all sizes, all colors. The seasons are beginning to change already. The tents have been battered by summer winds, rain & hail- zippers are broke from months of use. Night temperatures are dropping soon and a warmer sleeping bag will be needed. 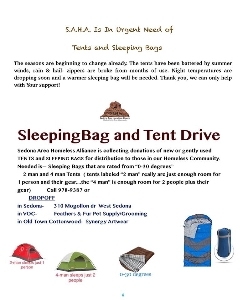 Needed are new or gently used 2 man and 4 man tents, 0-30degree sleeping bags, sleep pads and tarps. Thank you, we can only help with Your support! 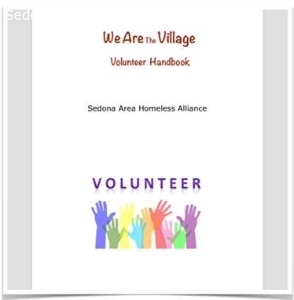 Sedona Area Homeless Alliance has Volunteer Opportunities for just about any interest or ability. Donation collectors/sorters, program coordinators, social media, camp clean-up project, grant writing, event volunteers, and more. We are expanding our board and have 2 openings including Secretary. Our local homeless deserve a space to use the restroom, shower, have a nutritional meal, find services to lessen their challenges, find refuse from the heat or cold. Help us Help them reconnect to their community. You can donate at PayPal to “SedonaHomeless@gmail.com or a check to: SAHA, POBox 1411 Sedona, AZ 86336 You can also take advantage of the AZ tax credit. CORNUCOPIA COMMUNITY ADVOCATES Food Recovery Program and the SEDONA AREA HOMELESS ALLIANCE are partnering to ensure less food goes to the land fill and more food goes to hungry people. Volunteers in all categories from sorting food, transporting food, stocking various Food “refrigerators”, creating recipes, promoting the program to businesses and other resources, etc. Orientation/Food Recovery Planning Session on Saturday August 11th from 3:30-5:30 at the Sedona Starbucks 1885 89A West Sedona. 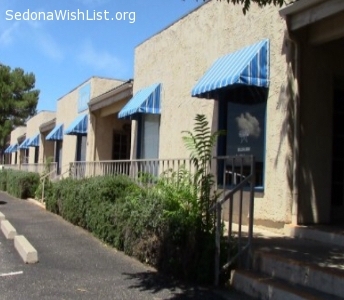 The Sedona Area Homeless Alliance has many opportunities to volunteer as we open our Day Service Building to serve the local homeless in Sedona. We are also expanding our board including office of Secretary. 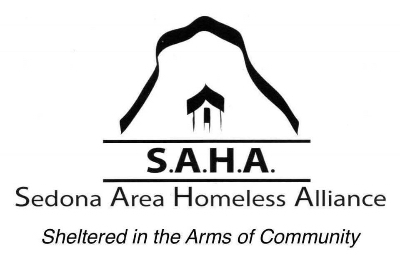 The Sedona Area Homeless Alliance is set to open the first Day Services Building serving the local Sedona homeless community that will include food and item distribution, bathrooms/showers, job opportunities, mental health resources, classes and so many more opportunities. S.A.H.A. is a grassroots 501(c)3 nonprofit charitable Organization that is completely supported by private donations and we need you now! Sedona Area Homeless Alliance is raising funds to support a Day Services building in West Sedona and we’re asking for community help. Any donation amount makes a difference and we appreciate your involvement in addressing this community issue. Sedona Area Homeless Alliance is looking for Volunteers in many areas of service. We are expanding our board and would love for you to join us, volunteer to create PowerPoints, Donation coordinator, fundraising and other areas that include most anyone interested in volunteering. 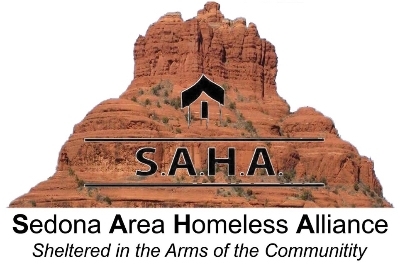 Sedona Area Homeless Alliance has launched a fundraiser to help meet the cost of leasing and operating a Day Service building in West Sedona to serve our local homeless. 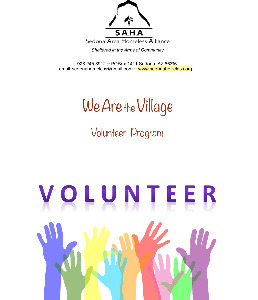 SAHA is a grassroots 501(c)3 Community Organization supported completely by private donations. Socks are the #1 most needed item in helping the homeless, we will have a collection barrel for donations at the Sedona Public Library during the Homeless in Sedona Community Meeting on July 19th at 7PM. Community members attending the meeting, or those just wanting to help, are encouraged to bring packages of new white socks and help fill the barrel!!! Please join us for a presentation and public discussion about the many layers of homelessness in our community. Our community is known for our compassion and generosity...please attend with your ideas, questions and concerns. (and socks!) Working together, We CAN be the Change...and create a compassionate and positive environment to assist the homeless members of our community. Thank you for all you do to make Sedona the beautiful community it is...and we look forward to seeing you there! We are in need of Sedona community members to attend our Homeless in Sedona Community Meeting on July 19th at 7PM at the Sedona Public Library. Socks are the #1 most needed item in helping the homeless community, we will have a collection barrel for donations at the meeting. Community members attending the meeting, or those just wanting to help, are encouraged to bring packages of new white socks and help fill the barrel!!! Please join us for a presentation and discussion about the many layers of homelessness in our community. Our community is known for our compassion and generosity...please attend with your ideas, questions and concerns. (and socks!) Working together, We CAN be the Change...and create a compassionate and positive environment to assist the homeless members of our community. Thank you for all you do to make Sedona the beautiful community it is...and we look forward to seeing you there! 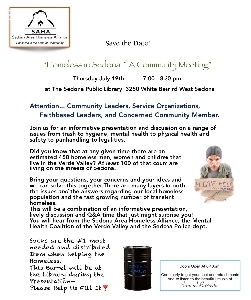 We are in need of Sedona community members to attend our Homeless in Sedona Community Meeting on July 19th at 7PM at the Sedona Public Library. Socks are the #1 most needed item in helping the homeless, we will have a collection barrel for donations at the meeting. Community members attending the meeting, or those just wanting to help, are encouraged to bring packages of new white socks and help fill the barrel!!! Please join us for a presentation and discussion about the many layers of homelessness in our community. Our community is known for our compassion and generosity...please attend with your ideas, questions and concerns. (and socks!) Working together, We CAN be the Change...and create a compassionate and positive environment to assist the homeless members of our community. Thank you for all you do to make Sedona the beautiful community it is...and we look forward to seeing you there! 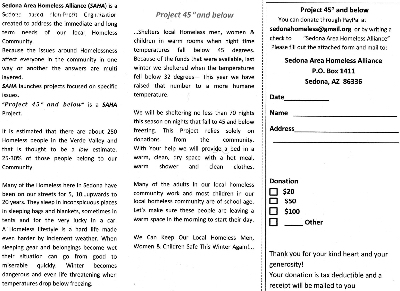 Sedona Area Homeless Alliance is looking for someone to repair our Printer. 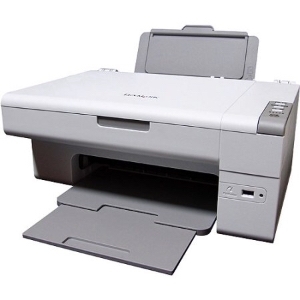 It is a Lexmark home printer. Sedona Area Homeless Alliance online fundraiser continues to Sept 6. SAHA is simutaniously looking for a building for Day Services and raising money to fund that building. Ideally the space will be a minimum of 1700sq ft with bathrooms/shower or the ability to add one. Foot Powder and Wet Wipes...these 2 items may not seem to be a “need” but these simple items can make a very big difference to someone that does not have access to a shower or clean socks. or give us a call and we’ll pick up! S.A.H.A. is a Community Charity/ 501(c)3 and runs solely on donations of items and donations of funds. As we are expanding there are a few opportunities to serve as a board member on the Sedona Area Homeless Alliance Board. We are looking for creative people that are able to think “out of the box” and would love to help move our mission forward. Do you have experience as a Secretary or a Treasurer, or are you great at fundraising or working with volunteers? What are your gifts and interests? Let’s talk! We will have packets with (a.) board responsibilities (b.) board member description and (c.) board applications at the Community Meeting On 5/21 if that interests you- we’d love to have you! If you’re unable to make it to the meeting and would like a packet of information let us know and we’ll get that to you. Sedona Area Homeless Alliance’s Community Meeting is Monday May 21st 5:30-7:30pm at the Church of the Red Rocks. Come with your questions, ideas and community spirit. 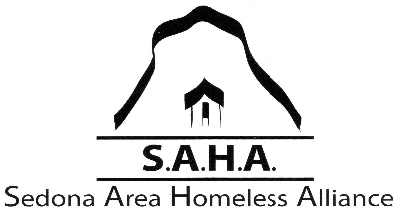 SAHA has been serving the local homeless community since 2015 and are looking for those that want to help address the homeless issue in our area. Ticket Takers, Security, Raffle ticket sales, Stage crew, Kids outdoor area, Raffle prizes/door prizes outreach, Poster/ Flyer/ Program design, Videographer, Parking director, Floaters etc. 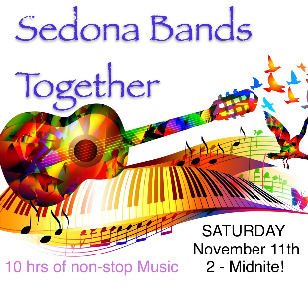 10 HOURs of NonStop MUSIC from our Amazing Sedona area Musicians---At Least 14 bands! From 2 - 7pm. We'll have an outdoor area created just for them with activities, face painting, a Magician, Musicians and more! If you'd like to Volunteer while listening to some great music contact us?? 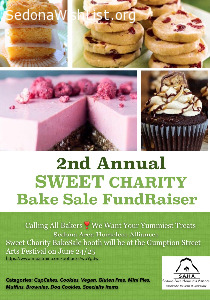 Hello Bakers, We are looking for your Yummiest Treats! Sedona Area Homeless Alliance is completely funded by our generous community. As part of S.A.H.A.s "Project Move" we provide bicycles, for transportation to those we serve. S.A.H.A. Is searching for donations of 3 "weed wackers" and additional yard matainence tools i.e. : gloves, outdoor extension cords, rakes, shovels etc to be used by members of our "Job Search" program. 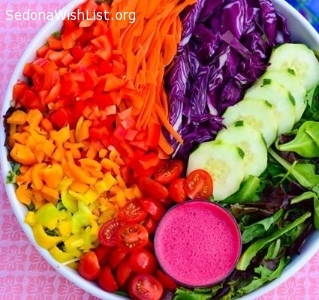 Sedona Area Homeless Alliance is looking for volunteers to join our Community Kitchen. S.A.H.A. Is in great need of support for the "45 degrees & below" Project. Donations are used to shelter our local homeless on nights that are 45 or below. 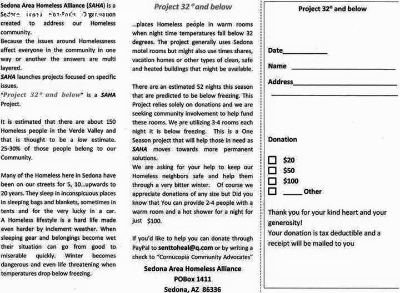 Sedona Area Homeless Alliance is reaching out for donations for this years Cold Weather Shelter Project. Last years project 32degrees and below was a great success and this years project has been revised to a more humane 45degrees and below. When night time temperatures fall below 45 degrees we will shelter our local homeless and we look forward to the communities continued support. S.A.H.A. 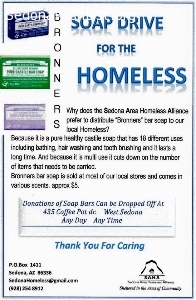 prefers to distribute "Bronners" bar soap to our local Homeless Community. Bronners is a Castile soap that has 18 different uses including bathing, hair washing and tooth brushing and lasts a long time. Because it's multi use it cuts down on the number of items that needs to be carried and it is much healthier for our local creek. Sedona Area Homeless Alliance is a community nonprofit organization formed in December 2015 to create programs, services and long term solutions to address the growing local Homeless community. It's been a wonderful whirlwind and our first project 32degrees & Below was a perfect success because of Strong community support. As S.A.H.A. moves forward we are now building our All Important volunteer program. SEDONA AREA HOMELESS ALLIANCE is a newly formed Community Organization building our all important volunteer program. 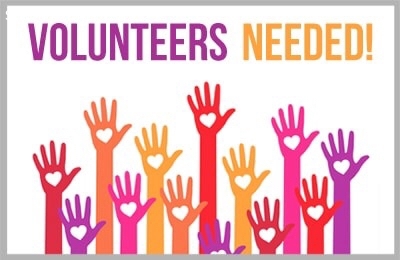 We are accepting Volunteers at all levels and categories...One-time event help, repeat event help, volunteer to head our MealTrain till April, volunteer to create a mailing list and similar programs, volunteer to head our Volunteer Program. Additional opportunities will be open in the next few months. 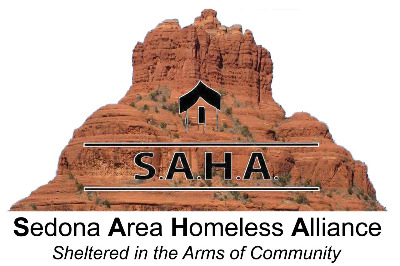 Sedona Area Homeless Alliance is looking for a rental home in Sedona for Office Space/Storage/Meetings/Intake. 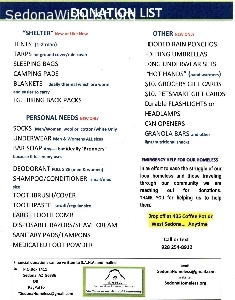 Donated items can be dropped off at 435 Coffee Pot dr, west Sedona anytime. "Project 32 degrees and Below" is an Emergency one season project helping us to provide warm shelter to the Homeless on our streets when night time temperatures are freezing or below. On those nights we Shelter in motels, timeshares, local businesses, rental home etc...any warm, safe building that also has bathrooms/shower. We appreciate any amount you are able to give!